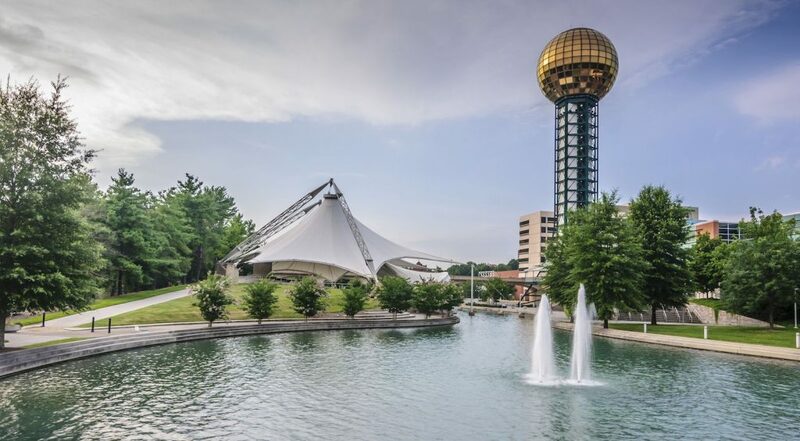 This year, we are excited to announce additional space for the venue wrapping around the fountains and lake at the base of the Sunsphere and Tennessee Amphitheater. 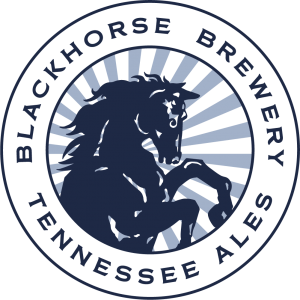 With more space, seating and natural shade, you’ll enjoy strolling along the water while sampling over 300 beers from Tennessee and beyond! There is parking available in the nearby city parking garages at Market Square, State Street and Locust Street, Dwight Kessel (Central & Main), and all are FREE (weekends and weeknights after 6pm). The line will begin forming at 3pm at the base of the Sunsphere, with gates opening at 4pm.